The holiday cottages are situated on my working sheep farm, with panoramic views over the picturesque Vale of Lorton and across to the mountains of Scotland. Quiet and isolated, yet close to the popular market towns of Keswick & Cockermouth, and to the Lakes of Buttermere and Loweswater. 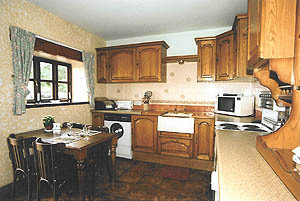 The cottages are an ideal centre from which to explore the North and Western areas of the Lake District National Park. 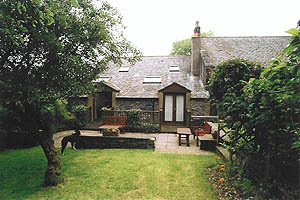 The two comfortable and fully equipped cottages lie next to my home, in the adjacent converted barn. 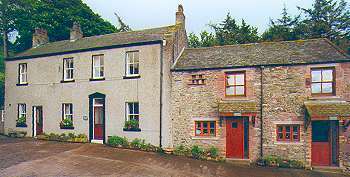 Each cottage accommodates 3 people, in a double + a single room. 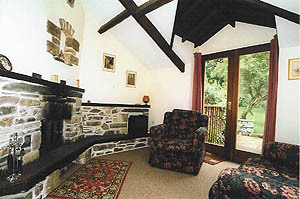 The lounges, in each cottage, are very comfortable, with a colour television & a wood burning stove. They all have central heating.